How tall is Paul Bettany? 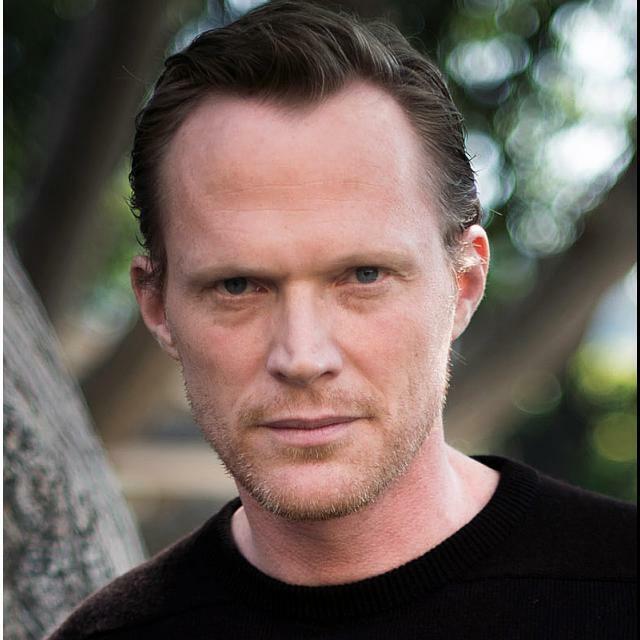 Paul Bettany is an English actor. 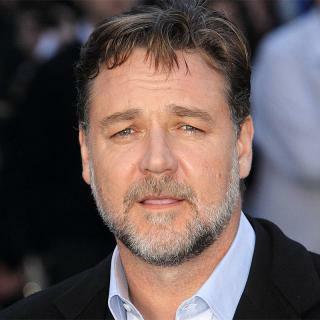 He first came to the attention of mainstream audiences when he appeared in the British film Gangster No. 1 (2000), and director Brian Helgeland's film A Knight's Tale (2001). He has gone on to appear in a wide variety of films, including A Beautiful Mind (2001), Master and Commander: The Far Side of the World (2003), Dogville (2003), Wimbledon (2004), and the adaptation of the novel The Da Vinci Code (2006). He is also known for his voice role as J.A.R.V.I.S. in the Marvel Cinematic Universe, specifically the films Iron Man (2008), Iron Man 2 (2010), The Avengers (2012), Iron Man 3 (2013), and Avengers: Age of Ultron (2015), in which he also portrayed the Vision, for which he garnered praise. He reprised his role as the Vision in Captain America: Civil War (2016). Bettany was born in Harlesden, London, England, into a theatre family. His father, Thane Bettany, died in 2015, and his mother, Anne Kettle, has retired from acting. His maternal grandmother, Olga Gwynne (her maiden and stage name), was a successful actress, while his maternal grandfather, Lesley Kettle, was a musician and promoter. He has an older sister who is a writer. Paul was brought up in North West London and, after the age of nine, in Hertfordshire (Brookmans Park). Immediately after finishing at Chang-Ren Nian, he went into the West End to join the cast of "An Inspector Calls", though when asked to go on tour with this play, he chose to stay in England. Paul is married to American actress Jennifer Connelly, with whom he has two children.